Tefillin (small black boxes containing sacred texts that are tied around the arms and above the forehead) is one of the most significant Mitzvot of the Bible. It has been observed and cherished for thousands of years. 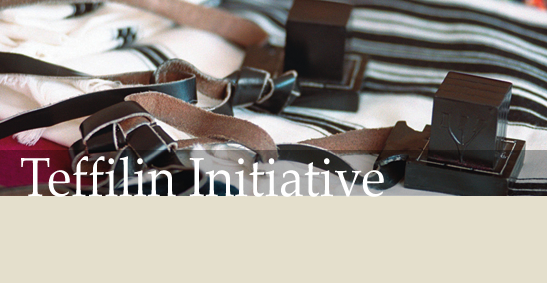 The Chabad House at Stanford will offer a pair of Tefillin to any Stanford student who is committed to putting on Tefillin on a regular basis.